You may be asking yourself, “What do I do first?” We recommend you identify why you want to remodel the existing space. Is it to create a better workflow? Improve storage? Do you require more counter top space? To make the space more accessible? Is the current space the correct one for the house, or can we move the kitchen to a new area? Or is it just to update and improve the space to a new modern design? Once you have identified your problem areas we can use these ideas in creating a new and exciting kitchen you will love for years to come. By this stage you will probably have a multitude of ideas and visions of your new kitchen. Gather as many ideas as you can from the internet, magazines, photos etc and identify what you like about each idea and we will work out the best way to incorporate them into your new kitchen. Ask yourself, what shape kitchen do I like? How many people will be in the kitchen at any one time? Do I prefer more draws than cabinets? Think about the finished project and how you want it to look. Will these finishes work with the tiles, paint etc? Download our free Let's Get Started plan and start designing your own kitchen today. Identifying what your needs are, is crucial to having a finished result you are truly happy with for now and for years to come. We have plenty of ideas for the organisation and the storage space in your kitchen. 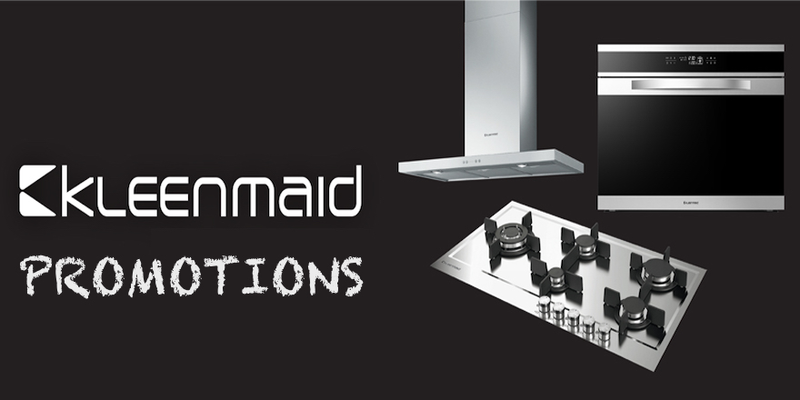 With these we can update your existing space into a fresh modern working kitchen. Good budgeting is the key to making a dream kitchen a reality. Careful planning and allocation of the budget prevents overspending and waste of money. 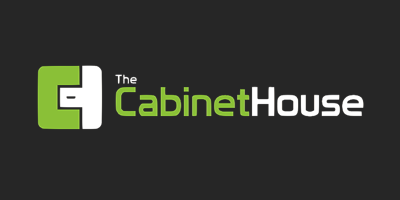 The Cabinet House will supply you with a written quotation and a HIA contract so you know exactly what the cost of your kitchen will be without any hidden extras. Planning your expenses will greatly vary in each house as everyone’s needs are different and the types of materials used will vary. Set aside a contingency plan of 10-20% for unexpected events that may arise, such as hidden wiring/plumbing or other structural problems which may be found once the removal of the existing kitchen has been completed. Having a new kitchen designed and installed is a time-consuming process, but one you will enjoy as your dream kitchen comes together. For a new kitchen allow 6-8 weeks for completion from design to installation. Once we have finalised the paperwork we will be able to give you a better indication of exact timeframes depending on the size and style of your chosen kitchen. 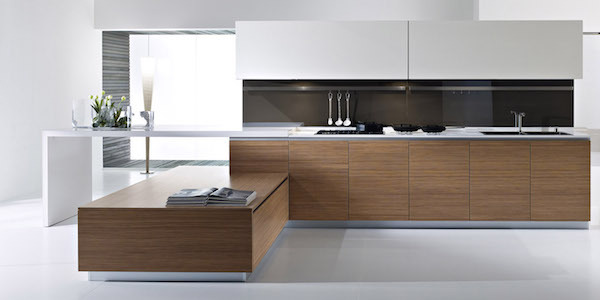 The Cabinet House will provide you with a written quote once the design and selection of materials has been completed. Once approval has been given we will make an appointment to complete a sight measure and discuss colour choices, style, layout etc. We will need a list of your new appliances so we are able to ensure these fit perfectly. A timeline will be given and we will keep in contact with you throughout the process until completion. Demolition is generally completed in one/two days and once completed you will need to have an organised plan if living in the house for meals, preparation etc to keep the family running. Delivery and Installation are next as the transformation begins. This will be an exciting time as you will see first-hand all of the chosen aspects coming together. During the process, please remember your pets as the noise and disruption to the household may upset some animals. It may be necessary to have your furry friends visit a friend’s house for a day or two whilst the transformation is taking place. Colour selection is an important decision when designing a new kitchen or bathroom. Whether you are renovating or building new, decisions need to be made as to what style you are wanting and how that style best fits your home for now and into the future. Other factors to consider are what type of appliances, sinks, taps, handles, counter tops and splash backs will best fit your space and the colour and style of each piece. In addition what finish of cabinet doors and counter tops appeals to you? Whether it be a laminate, a solid timber or veneer, a thermo-laminated vinyl wrapped, aluminum framed or a 2 pak painted finish or a stone top. When selecting your colours you need to consider what style of kitchen you are looking for, is it a classic country timber? A functional yet budgeted approach? A sleek modern style or even a French provincial look? The Cabinet House can turn your vision into a reality. We have a range of local suppliers who are here to help you make an informed decision or you may even consider using an interior decorator to help you make the final decision. Your kitchen counter top will endure a lot throughout its life, therefore it needs to be functional however, that doesn’t mean that it can’t be aesthetically pleasing as well. It is important to maintain a balance between what is practical, durable, visually appealing and easy to maintain- keeping your kitchen looking clean and fresh. When deciding on what type of counter tops to use consider all options available to you, from everything to high end marble and granite, to composite stone counter tops, polished concrete, solid timber and budget friendly laminate and tile. Whether you want to add some glamour, glitz, colour, design or be handle free the choice is up to you. Your kitchen cabinet handles play an important role in the function and aesthetics of your kitchen style. There are many different types and styles from traditional to modern for you to choose from. To see the latest range of handles on display visit The Handle House. Our standard range of kitchen cabinets and bathrooms are all individually built to suit your needs and come in a large selection of various laminate colours for cabinet doors and counter tops. With the latest selection available from our suppliers you can mix and match your own personal design and colours to find the perfect look whilst maintaining your budget. A new kitchen is a worthy investment into any home. Your new kitchen will last for many years to come and needs to represent your individual taste and your lifestyle. The next step is storage, and plenty of it. Think about what you store in your kitchen, small or large cooking appliances, pots, pans, Tupperware and day to day consumables. Therefore you need to have functional space and draws to accommodate it all. Lastly, make sure your kitchen is inviting. You want your guests to feel welcome in your home, include enough space for preparation areas as well as a place for an informal gathering of friends. Your cabinet doors whether they be for a custom kitchen, a bathroom, storage cabinets or an outdoor kitchen, are one of the most important decisions you will make. There is a huge range of different styles, colours and finishes to choose from. With a wide selection from elaborate to simple, there is a style and colour to suit every home. After you have chosen your cabinet doors, the final selection process is the hardware - which is commonly overlooked. We only use the best Australian made hinges available from Blum which come with a lifetime warranty and when applicable come standard as a soft close hinge. Whether you need more storage in your kitchen or home office, there is a Blum cabinet draw for you. Ranging from custom designed kitchen draws to small access draws we have the solution for all your storage needs. Cabinet draws have developed a long way of late and we now have a storage solution for just about every space in your kitchen. Whether it be a specifically designed draw for under a kitchen sink, or corner fitted draws which allow for easy access of all your cabinets, we can design and fit a cabinet draw to utilise every square centimetre of your kitchen. Standard fitted draws - METABOX drawers and pull-outs have just a few components. There tried and tested box system has many different applications throughout the home. Softclose TANDEMBOX antaro stands for a clear-cut, rectangular design. All components have been colour coordinated to underline the minimalist design. Softclose TANDEMBOX intivo has a special drawer side, which lets you personalise your design. Motion Technologies is a service you can add to your kitchen draws, whether it be soft closing, one touch opening or motor driven servo drive Blum Motion Technologies has the service you have been looking for. Your Cabinet hardware and kitchen lighting are the two areas that often get forgotten about. The hardware in your kitchen is what keeps your doors swinging open effortlessly and your draws sliding perfectly day and night for many years to come. We only use the high quality Australian made Blum hardware which comes with a full lifetime warranty. Your kitchen cabinet doors don’t always have to open outwards, where space permits your doors can fold, lift and swing up and over. See the full range of Aventos door mechanisms at Blum. Lastly, your kitchen lighting. Even if you prefer to keep the area under your kitchen overhead cabinets clear, consider installing hidden under cabinet lighting to illuminate your kitchen work space. They also can act as a cost-efficient nightlight after the kitchen has closed for the day. We have a large selection of LED lights available to light up your work space and highlight features in your kitchen. Lincoln Sentry - Kitchen Lighting.